The apex court has directed the Gujarat government not to disturb the admissions already granted in educational institutions under the ordinance providing a quota for the economically backward among the unreserved category including the agitating Patel community, which has been quashed by the high court. 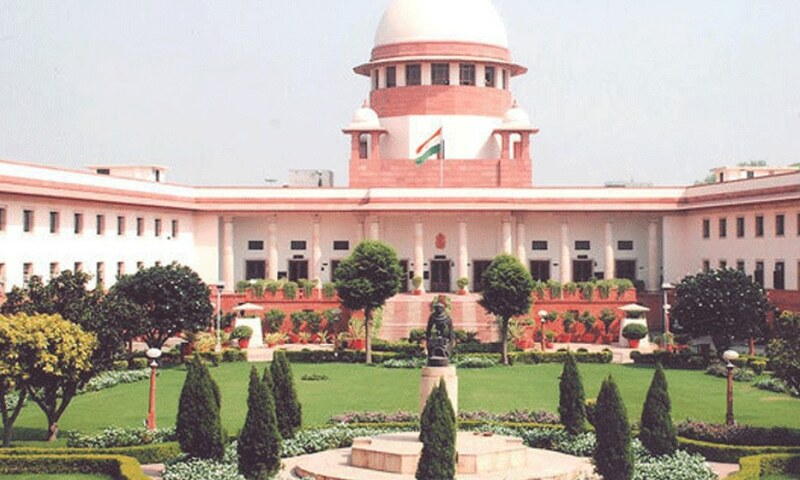 Making it more clear, the he Supreme Court told the state government that since Gujarat High Court has quashed the notification pertaining to the implementation of the ordinance, no further action can be taken for implementing the quota policy aimed at providing 10% seats in educational institutions and services to economically weaker sections from the general category, during the pendency of the matter before it. A bench, comprising Chief Justice TS Thakur, Justices AM Khanwilkar and DY Chandrachud, admitted the appeal filed by the Gujarat government against the August 4 order of the high court quashing the May 1 ordinance providing 10% quota, terming it as “inappropriate and unconstitutional”. The bench, which sought the response of the parties which had contested the ordinance, said the matter would be first listed before a three-judge bench, and if required, that bench can refer it to a larger bench of five-judges. “Pending further order, we direct that the admissions made prior to the judgement of the high court will not be disturbed during the pendency of the matter here. “Since the high court has quashed the notification, we make it clear that no further action would be taken towards implementation of the said notification,” the bench said after a brief hearing last week. Attorney General Mukul Rohatgi, appearing for Gujarat government, submitted that the ordinance was effectively challenged with regard to medical colleges and the state has decided not to give effect to the implementation of the ordinance for admissions in medical colleges. The Attorney General said the 10% quota policy would have been beneficial in engineering colleges as even now 5,000 seats are vacant. The apex court had on September 2 agreed to advance the date of hearing on Gujarat’s plea challenging quashing of its ordinance on the ground that counselling for MBBS admission would end soon.